Hello, I’m Greg Beddor, an Oregon based SEO/SEM consultant. I help people market their websites and do search engine optimization. Online marketing in this digital age can be overwhelming for any business no matter how large or small their business is. With so many options to get your message out there what do you choose? Facebook, Tumbler, Instagram, Telegram, Discord or Youtube? Or what platform should you build your website in? Squarespace, Wix, Shopify, Etsy, Drupal or WordPress? What about pay per click ads are they worth it? How do I get Yelp and Google Reviews? Over the years these are some of the questions I’ve carefully helped business owners navigate based on their needs and goals. Not every business needs a shopping cart, blog or 300 page website illustrating all of their services online. In fact most companies are just fine with a four page website containing a homepage, gallery, about page, and contact page: the essentials. But, if you’re a business owner in a competitive niche like real estate, law, healthcare, construction or home services, and you want to rank in the top 3 of Google results, simply put: a four page website won’t be enough. How do you compete with businesses that have been doing search engine optimization (SEO) and search engine marketing (SEM) on their website for the last 10 years? Is it even possible? The answer is yes, it’s possible if you’re willing to put in the work. If you want to be competitive or even raise bar and one-up your competitor that is already ranking in the top 5 results of the search engines you will need to fight-fire with fire so to speak. Or at the very least get to the point where it’s not a comparison of apples to oranges. We do the SEO work to get your website caught up to where we are at least comparing apples to apples. Once we are there, it becomes an SEO agenda of what can we do to be better, or how do we raise the bar? This is where experience and expertise comes into play. An SEO expert can efficiently navigate the online marketing battlefield prioritizing what steps need to be taken first, second and so on to achieve a successful internet marketing campaign that delivers a return on your investment. More or less, this is what we do. 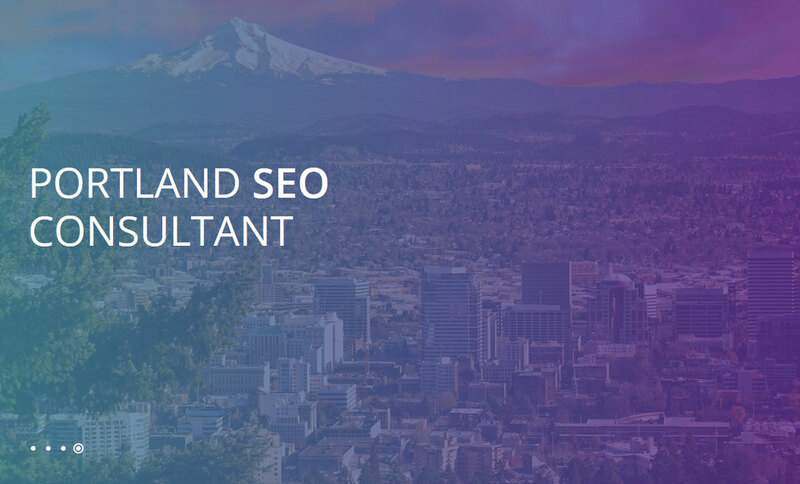 Using my team of local Portland SEO consultants, programmers, copywriters and link builders we build online marketing campaigns that really work. Since 1999, my company Webfu Design has worked with hundreds of Portland businesses to garner more phone calls, leads and customers using advanced online marketing tactics. If you’re thinking about SEO or Search Engine Marketing for your website, call 503-896-2209 or email me today to get started. We will put your website to work, and in front of real people looking for the services or products you offer! ~ Greg Beddor is a local Portland SEO consultant that specializes in SEO Management for local, national or international companies that serve their clients locally or the world over. 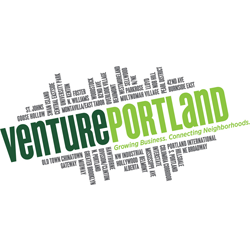 Services include Google Adwords Optimization, Portland SEO, SEM & Web Design.